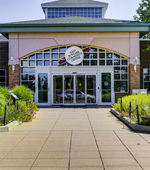 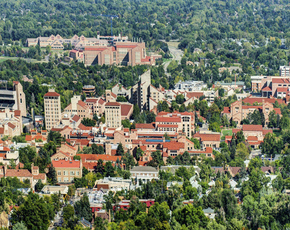 We figure prominently at the gateway to and from Boulder at its south east entrance. 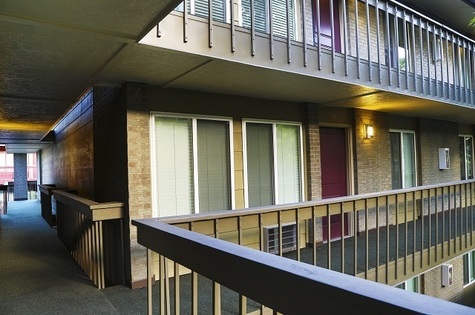 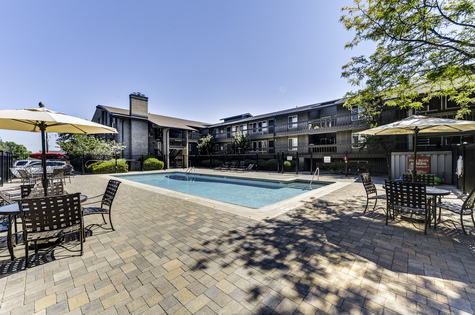 Our renovated community offers the best combination of amenities and value available in the city. 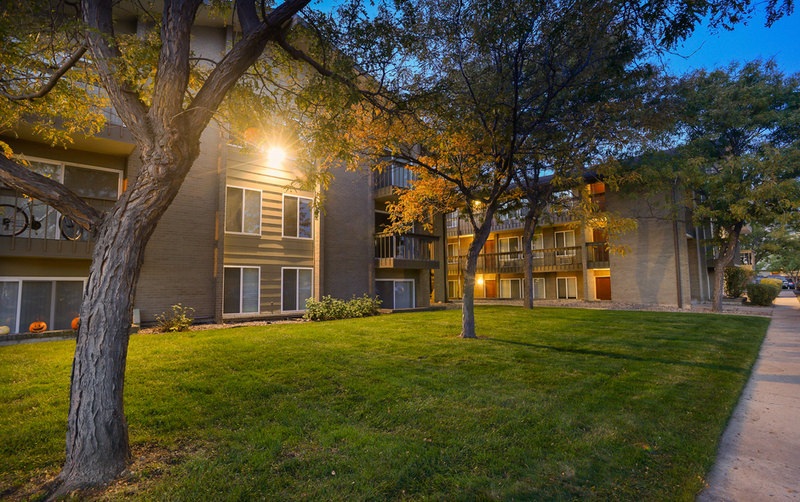 Just minutes to downtown Boulder, Flatiron's location is perfect for those who want to experience all that Boulder has to offer. 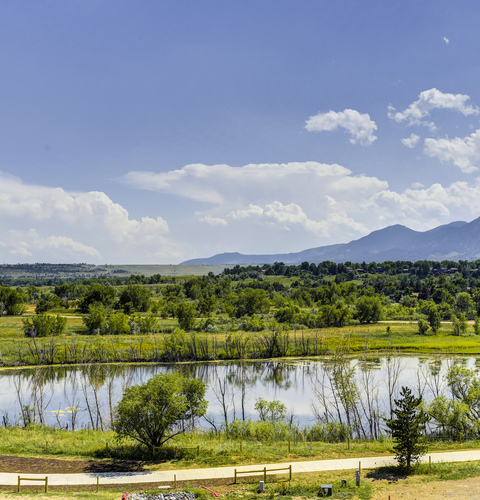 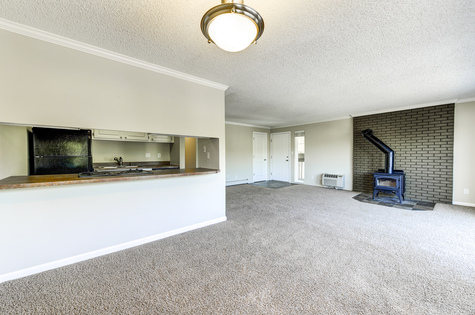 Located conveniently near Table Mesa, Foothills Parkway, and US36; Flatiron View offers easy access to trails, restaurants, coffee shops and fitness centers. 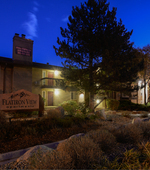 Come see why Flatiron View has become the new "place to live" in Boulder! 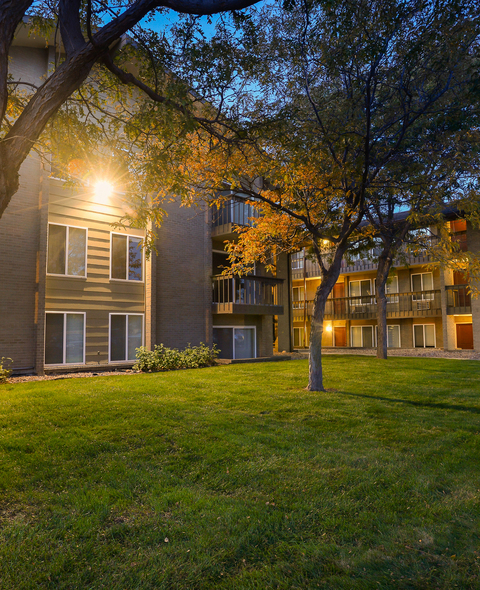 Just minutes to downtown Boulder, Flatiron's location is perfect for those who want to experience all that Boulder has to offer. 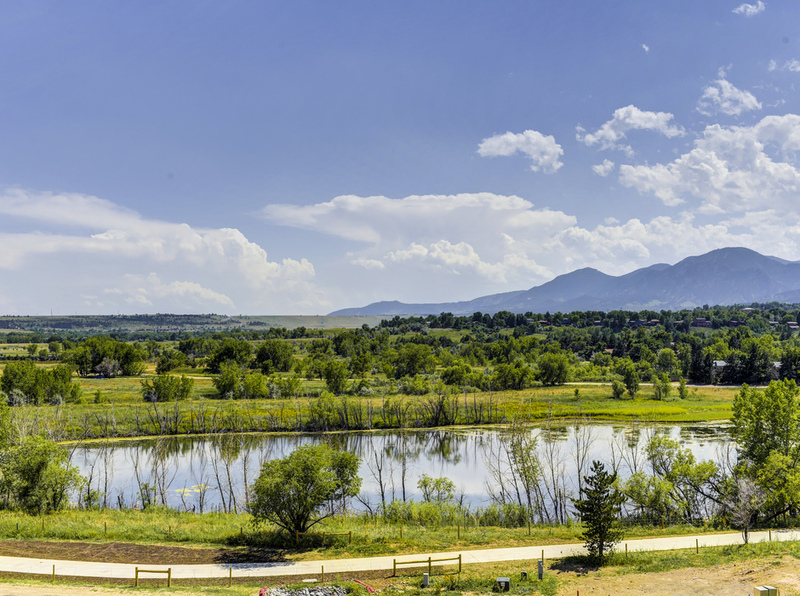 Flatiron View offers easy access to trails, restaurants, coffee shops and fitness centers. 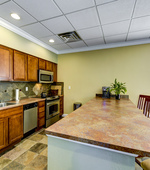 Come take a tour!